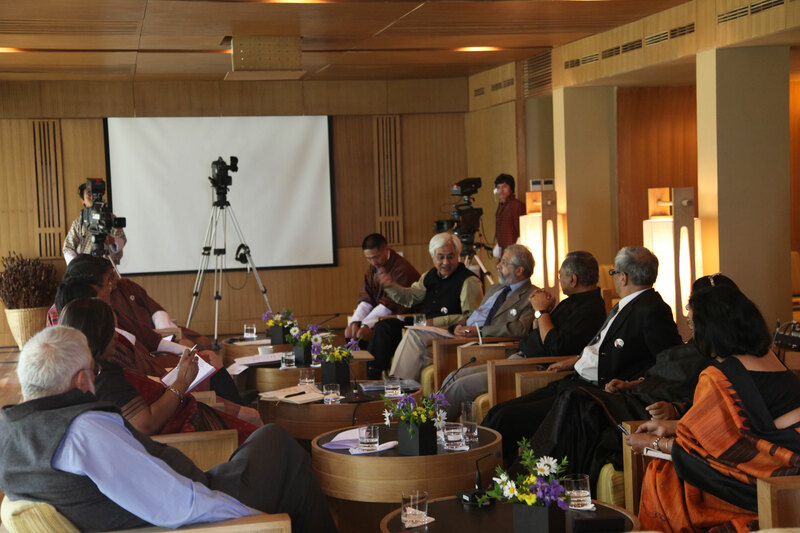 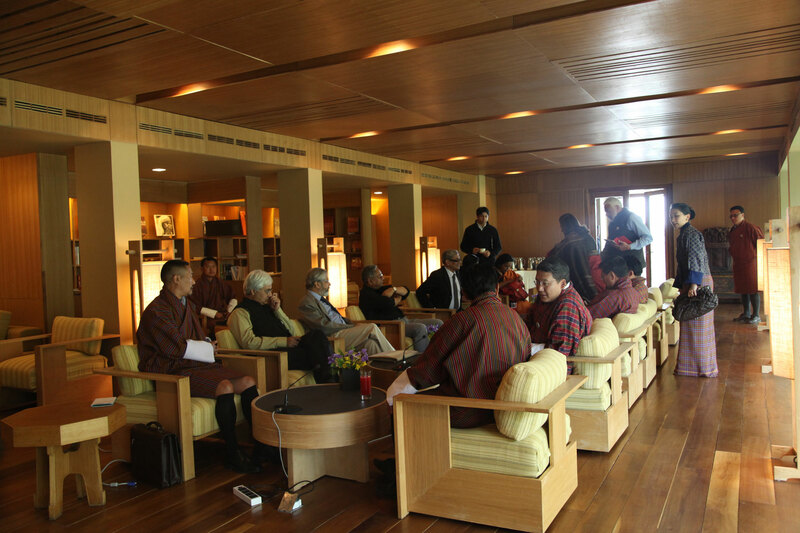 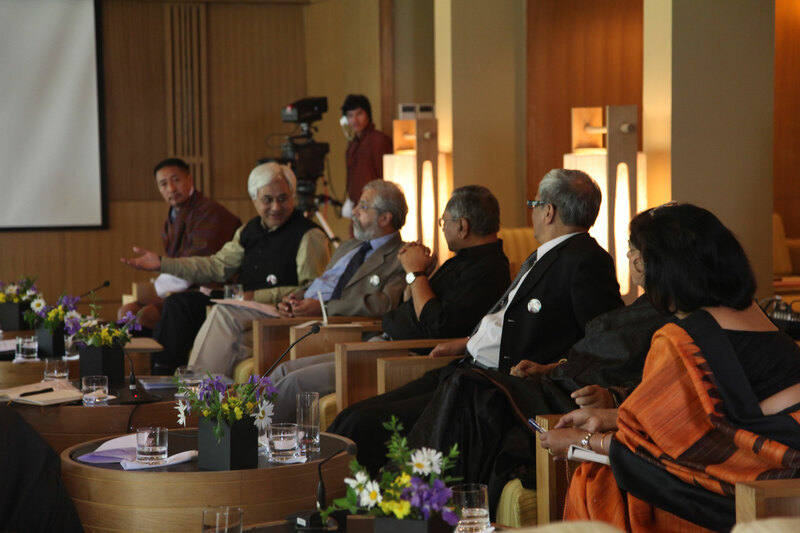 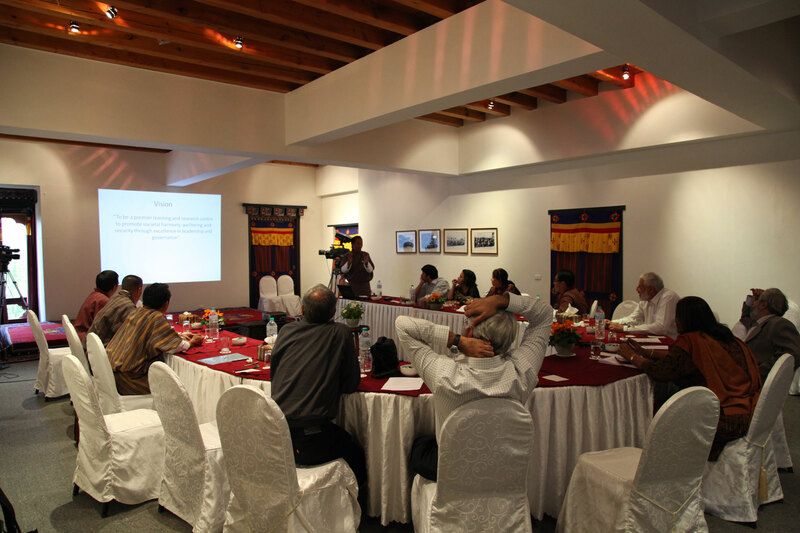 The CEP had organised its first bilateral dialogue between Bhutan and India from 26 to 29 April 2013 in Paro, Bhutan. 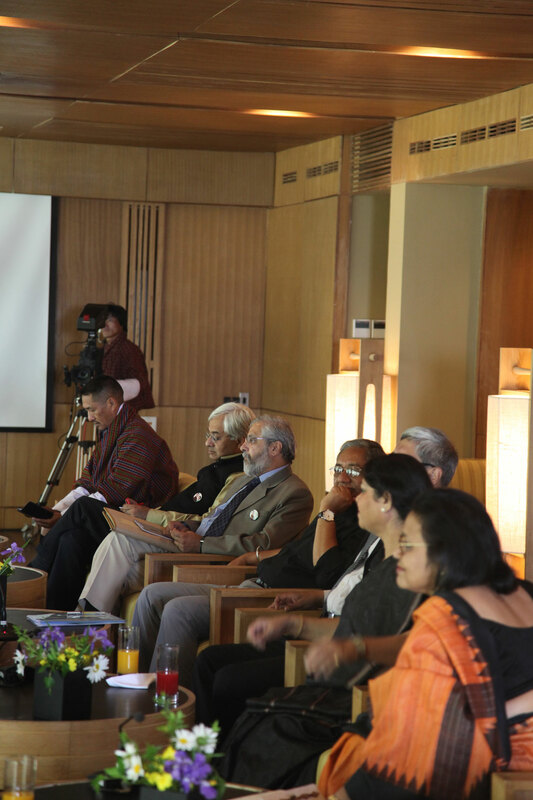 It was envisaged that this dialogue would be part of an ongoing series where participants from both countries would meet twice each year, once in Bhutan and one in India, to strengthen cooperation between the two countries. 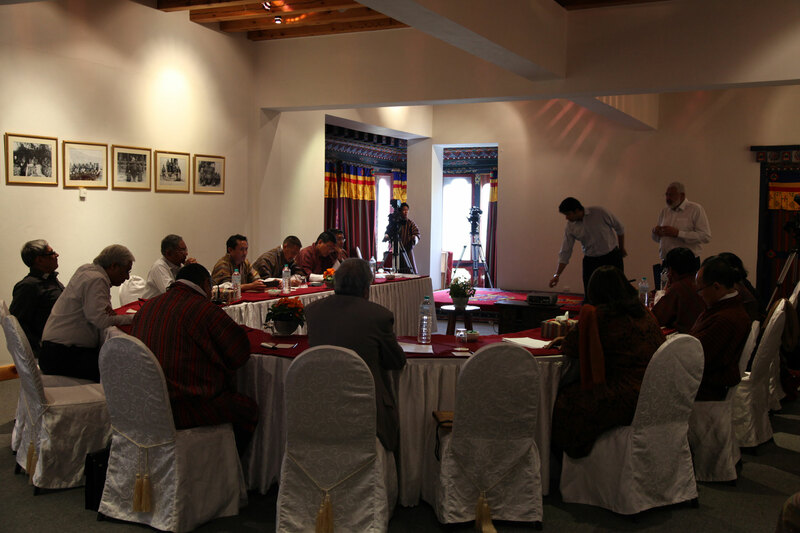 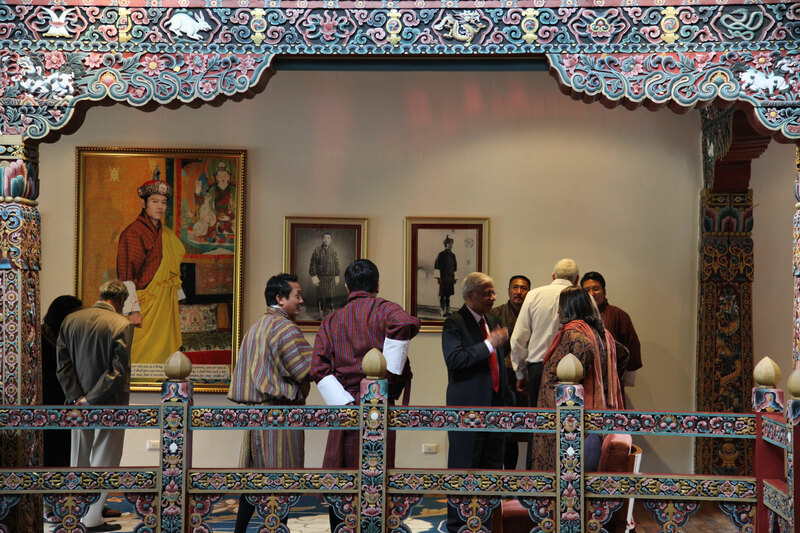 Formal sessions were held on the broad areas of politics and development apart from a couple of sessions in which the participants were requested to put forward their thoughts on building a roadmap for The Thimphu Seminars initiative.